Hole Bowl came to Gliffen Designs looking for a redesign of their website. 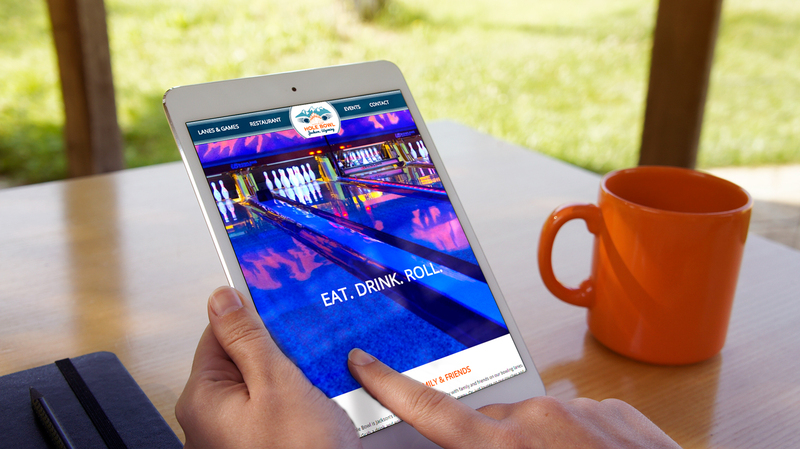 While they liked the overall feel of the website, they wanted a faster, chic, more functional website to market their bowling alley, new arcade games, and restaurant. We were able to quickly redesign their website in time for their grand reopening.